We are now in a Buyer’s market. Sellers must show a willingness to negotiate off their asking price or list their property at the very low end of its perceived value. This month we have represented a good number of buyers and sellers who are now “in-contract;" however getting there, in almost every case, wasn’t easy. There are very real buyers out there right now but they are only interested in great real estate that is priced appropriately. If a home has been on the market over a month, the buyers expect a discount off the asking price – regardless of the $/ft or other metrics. With this in mind, the most complicated facet to listing homes right now is pricing responsibly – low enough to garner interest but building in room for negotiation. We have seen a few homes sell for full price or over when multiple buyers recognize value so we have been encouraging our clients to avoid over-pricing and not fear pricing under-value, as buyers will recognize if this is the case and bid property back up over the ask. The modern homeowner is not only looking for style, they want their home to be sustainable and healthy - which means plenty of indoor greenery. Plants will enhance your indoor air quality, as well as give it a livelier, more vibrant look. This year, in particular, is all about big, leafy plants with natural patterns, especially those with a pink hue. From hanging planters to living walls, there are many interesting ways to implement greenery into your home. 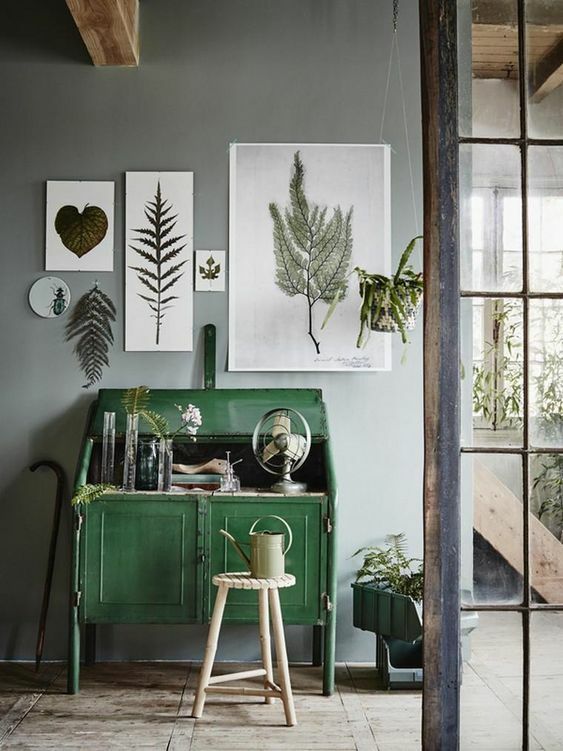 Fiddle leaf figs, pothos, snake plant or succulent: whatever your green thumb prefers, enjoy our curated collection of greenhouse inspired interiors. If you’re tired of trudging up and down from your basement, you may want to consider putting a washer/dryer in your apartment. 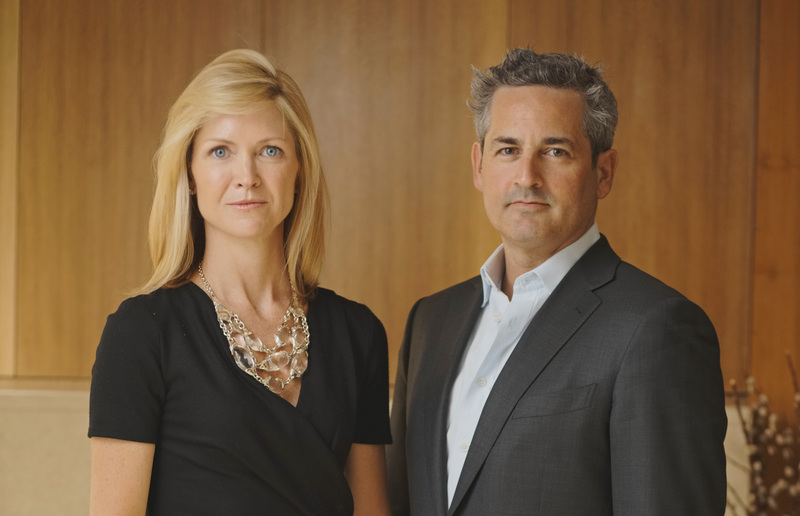 In New York, you will need to get your board's permission. Some buildings won’t allow washer/dryers at all, and some will allow them on a case-by-case basis. There’s often a reason why these appliances aren’t permitted in high-rises: in older buildings, the waste pipes can be packed with sediment, and suds can back up and affect nearby apartments, which is a risk some boards won’t take. If you get the green light, most likely you’ll have to install in or near a “wet space,” which means the location will need to be in or adjacent to your kitchen or a bathroom. The Department of Buildings will then require a permit and also that a city-certified plumber do the piping installation. Be sure the correct washing machine drainage standpipe is installed, and some buildings mandate additional precautions. After it’s installed, problems can arise ranging from minor leaks to a significant fire caused by the dryer. A containment pan or an automatic shut-off valve can be installed under the washer to prevent water damage to lower floors. Newer machines are equipped to shut down in the event of a fire, so if you're in the market for a dryer, you may want to add igniter shutoff to your shopping list. 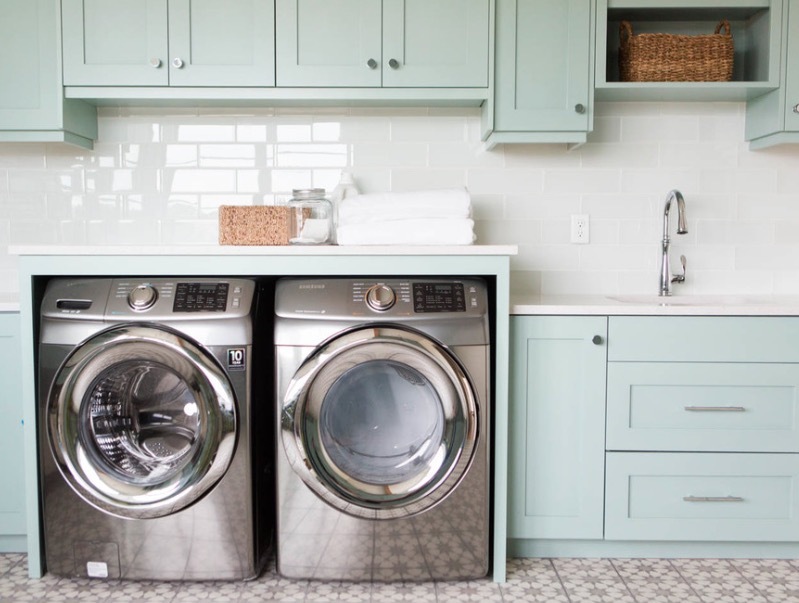 Another alternative is European-style "high-efficiency" washing machines that are easier on plumbing, because they use less water and require a special high-efficiency detergent that produces fewer suds. Nate Berkus needs no introduction. 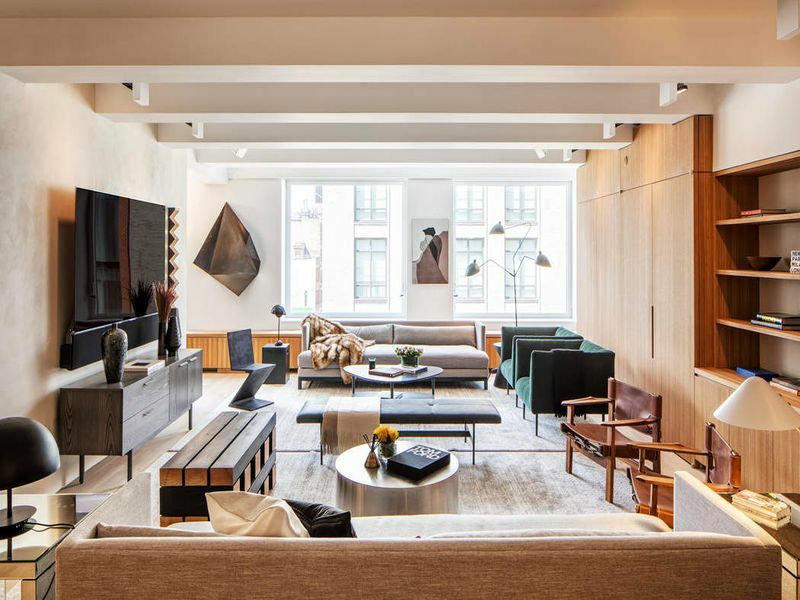 Since the designer established his award-winning interior design firm at the young age of 24, his approachable and elevated philosophy has transformed countless homes around the world through his design work, home collections, books, and television shows on HGTV. 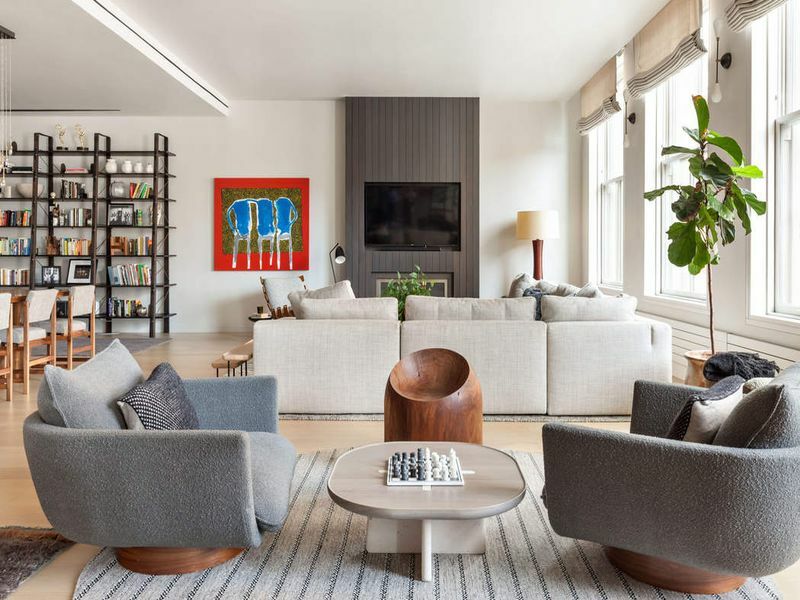 Ever since Berkus’ first appearance on The Oprah Winfrey Show in 2002, he has become one of the world’s most recognizable interior designers. We've put together our favorite interiors designed by Berkus over the years, encapsulating his down-to-earth, accessible style. 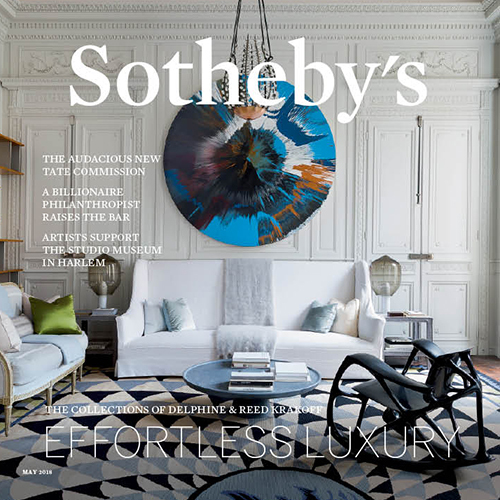 It is our pleasure to share with you the most recent edition of Sotheby's Magazine. This proprietary publication showcases all the elements of an extraordinary life. 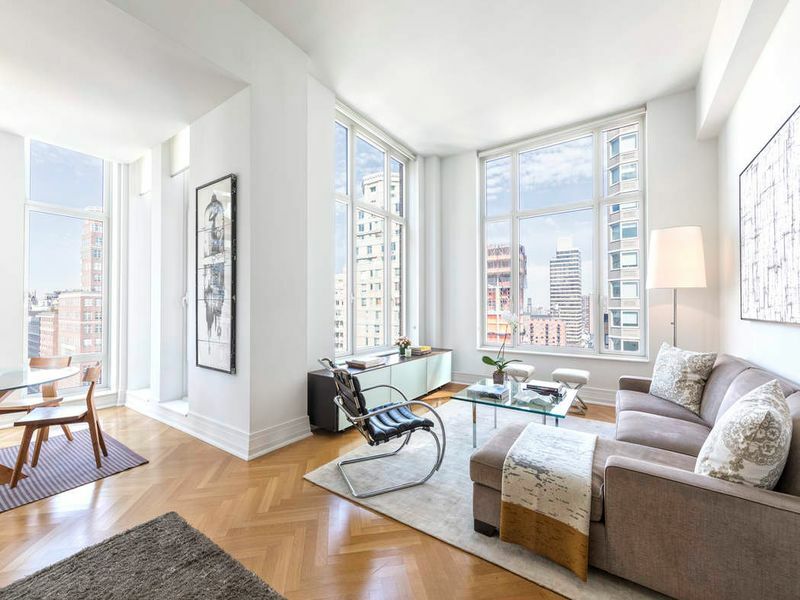 It presents sophisticated content and beautiful images related to the art and real estate worlds. Enjoy the digital edition below. 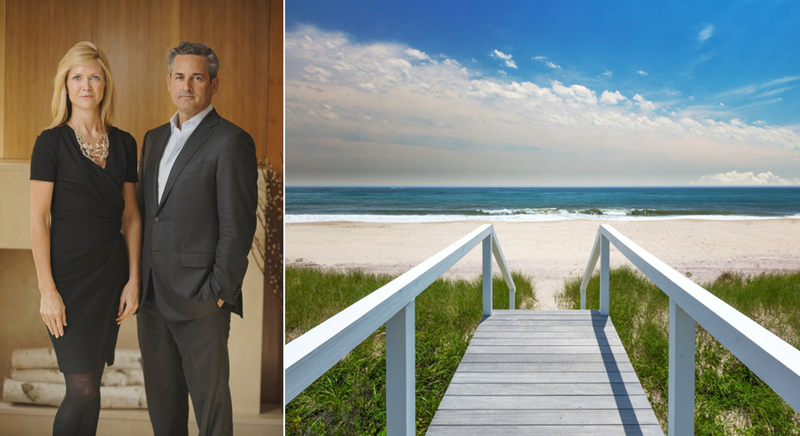 Colloquially referred to as "Out East," the Hamptons is the quintessential New York City summer outpost. About 2 hours east of Manhattan, the Hamptons is a collation of towns defined by pristine beaches, manicured lawns, and sprawling estates. 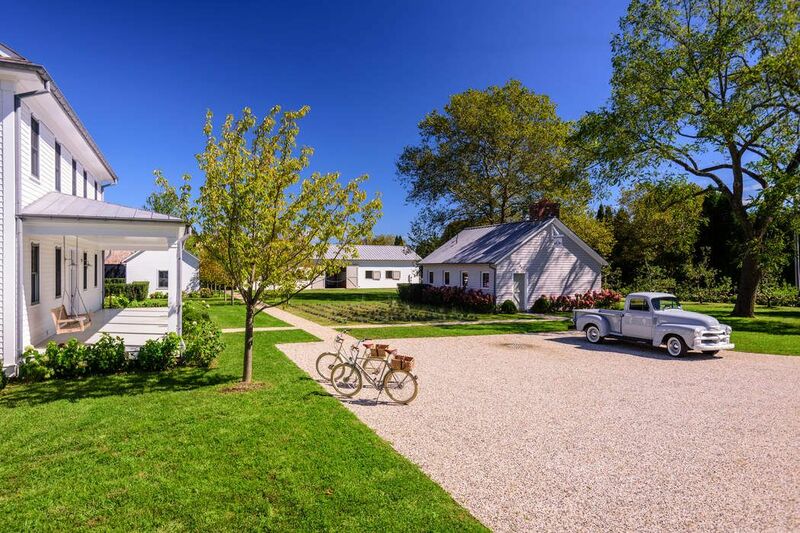 The Hamptons offer fine dining, amazing shopping and vibrant nightlife that even rival Manhattan.